Create the conversation that drives new business and brand awareness. We help our clients engage with their community and customers, as well as engage potential new exposure and business. We create customized marketing strategies and programs for each of our clients, with their goals and budget at the forefront. 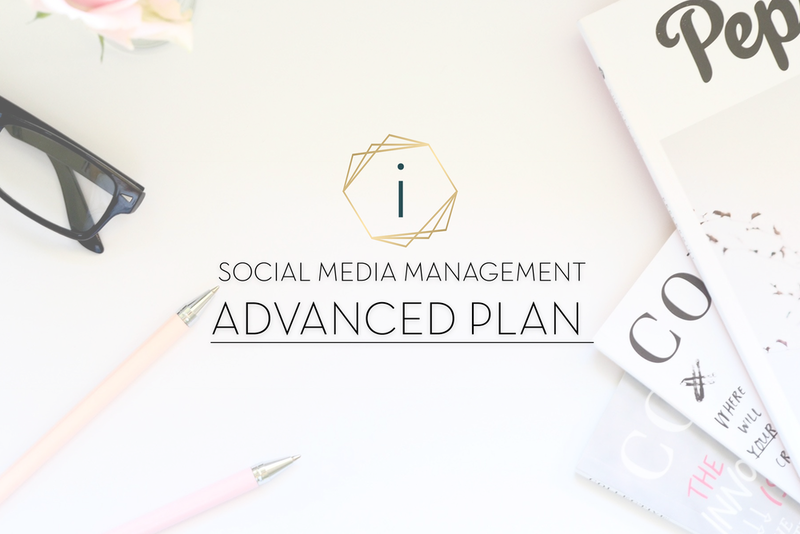 If your company is ready to embrace social marketing; we’re here to develop a social strategy that actually impacts your bottom line.